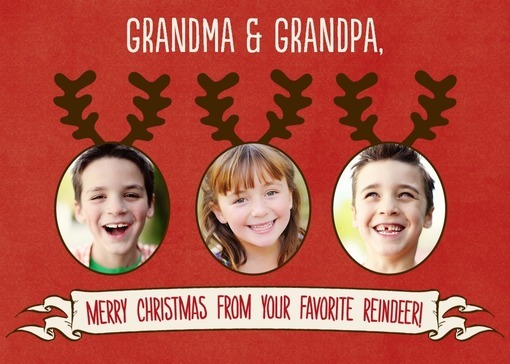 Are you still seeking the perfect holiday greeting cards for those special names on your holiday list? You are not alone! I always have just a few people on my holiday card mailing list that just need something a little different in their envelopes—and I have a difficult time finding just the right card. This year, I discovered Treat.com—a fun new site from the creative minds of Tiny Prints and Shutterfly, two of my longtime favorite, personalized greeting card and invitation websites, which offer fresh designs in a variety of fun styles. As an added bonus, we have been asked to give one lucky reader 10 free, personalized, Treat.com greeting cards just in time for the holidays! What is Treat.com? Treat.com is a new personalized greeting card company—merging employees from some of the most well known, personalized greeting card sites on the web: Shutterly, Tiny Prints, and Wedding Paper Divas. While the site is new, the designers are not—and they are working to make your greeting card selection experience even more meaningful and personal. 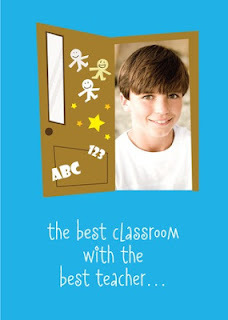 What kinds of greeting cards can you find at Treat.com? 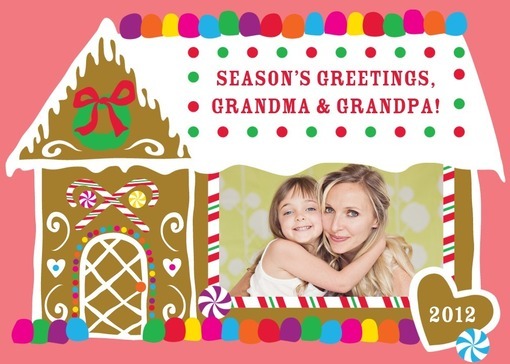 I love the Christmas Greeting Cards. 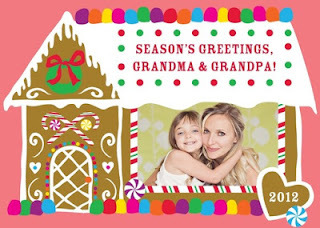 I always feel that my daughters’ grandparents deserve something just a little more personal than our usual holiday greeting cards and I was able to find the perfect cards for both sets of grandparents at Treat.com. My daughters always want unique, holiday greeting cards for teachers—and Treat.com offers so many cute options. My youngest selected this one for her first grade teacher. 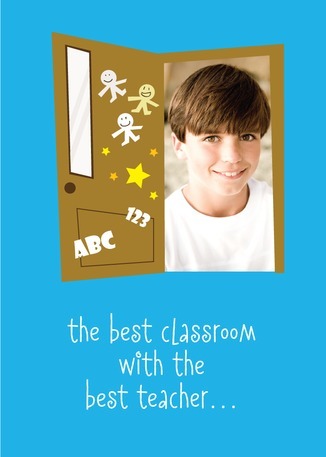 While this card wasn't in the holiday section--a simple, site search for the word "teacher" yielded lots of fun card options, ready to customize for Christmas. Other holidays and cards? While the holidays are on everyone's mind at the moment, my daughters have way too many friends celebrating December birthdays! 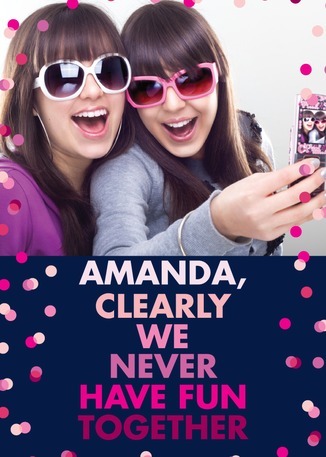 They were quickly able to choose individual, personalized birthday greeting cards for friends too—like this fun card that was perfect for my 10 year old daughter’s best friend's upcoming birthday. a Rafflecopter giveaway Disclosure: I will receive 10 Complimentary greeting cards from Treat.com for posting this giveaway. As always, my opinions are my own. If I write favorably about a business, I have personally experienced positive interractions with that businesses' offerings.